Become our next District 3 Intern! Current enrollment in an accredited university, college, or high school senior level of education. Student interns have flexible hours to work around their school schedules. Graduate interns generally work between 20-40 hours per week, undergrad interns work between 10-20 hours per week and, high school interns work between 5-10 hours per week, unless otherwise agreed upon between student and the Office of the Councilmember. Individuals providing student intern services to the City of San José may be terminated for any reason or no reason and at any time by the City of San José without notice of hearing. Any changes to your work schedule are subject to the approval of the Council office. Student interns are required to successfully pass a fingerprint background check. LaToya Fernandez was born and raised in Hartford, Connecticut and became a District 3 resident in 2009. Latoya began her career with Rocketship Education, where she excelled as a top performing English Language Arts Teacher. 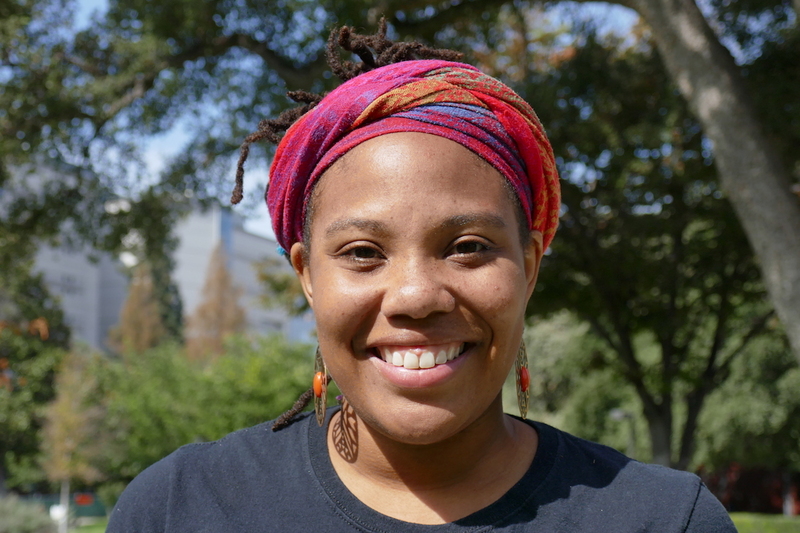 During her five-year career with Rocketship, LaToya designed and implemented a social justice based curriculum for students in grades k-5; this curriculum built awareness and called upon students to advocate for equity and justice in their communities. LaToya is the Founder of a local Nonprofit Queenhype; an empowerment movement for girls and women in San José. With a focus on positive body image, self-confidence, self-esteem, and self-awareness; members can face obstacles and come out strong in partnership with their communities and each other. Lorin Camargo was born and raised in South San José. She is a graduate of San Francisco State University, where she studied Apparel Design and Merchandising. Following graduation, Lorin lived in New York, where she worked in fashion production, and as a freelance seamstress and sewing instructor. Lorin realized an interest in community building after taking part in a Civic Hackathon which aimed to solve community issues in a low-income neighborhood of Brooklyn, NY. 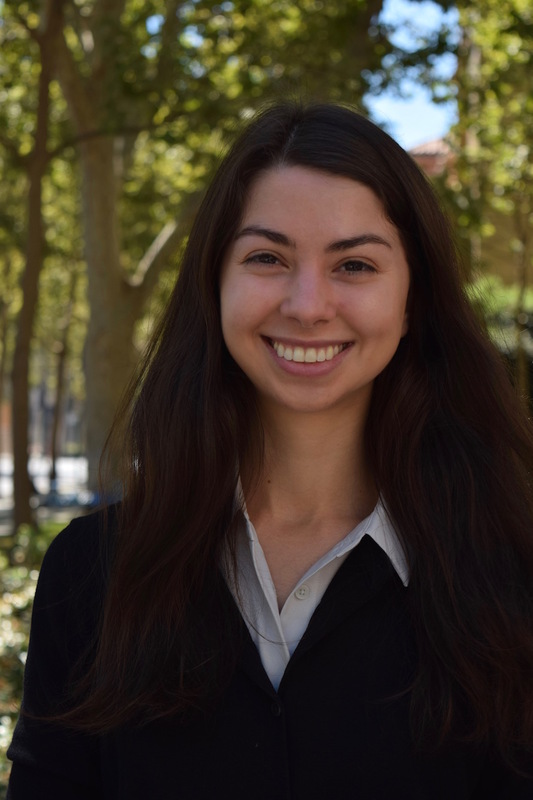 Lorin is a volunteer member for Code for San José and Catalyze SV, both local organizations that work toward civic improvement through innovation and community engagement. 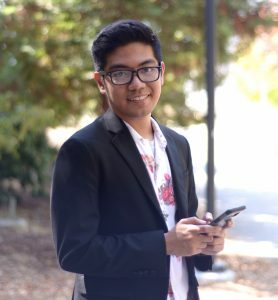 Born and raised in the Philippines, Raphael Villagracia was a high school intern for the D3 Office for ten months almost immediately after he moved to the U.S. He’s currently studying Political Science at De Anza College where he hopes to transfer out by the 2018-2019 school year pursuing the same Major. He is working to address student issues on campus by serving on student government as the Legislative Affairs Officer and and off campus as part of the Student Senate for California Community Colleges. He also works with TRANSITion De Anza and serves on the Environmental Sustainability Committee to address transit and environmental issues in the De Anza College community. Interning for the District 3 Office was an integral part of his introduction to american politics that has set him on the path for student advocacy. Being grateful and enjoying the community, he happily returns to occasionally volunteer for D3 events.